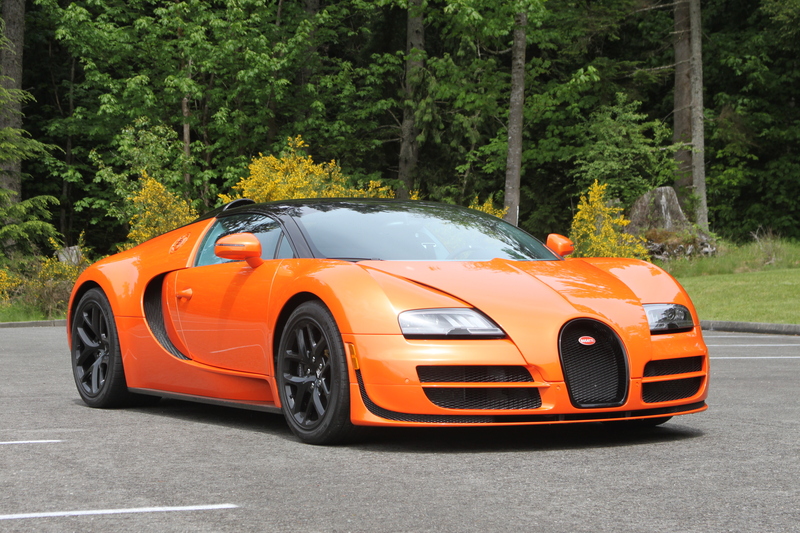 The Veyron Vitesse is priced at $2.5 million making it the most expensive production convertible available. It seems that price isn’t much of a deterrent to those that want one – we’re told there’s currently a one-year wait for interested customers. So what do you get for your money? Not exactly what you’d expect. Seats are adjusted manually, the center console just features a basic climate control and an impressive audio system (so I’m told, never actually turned it on). 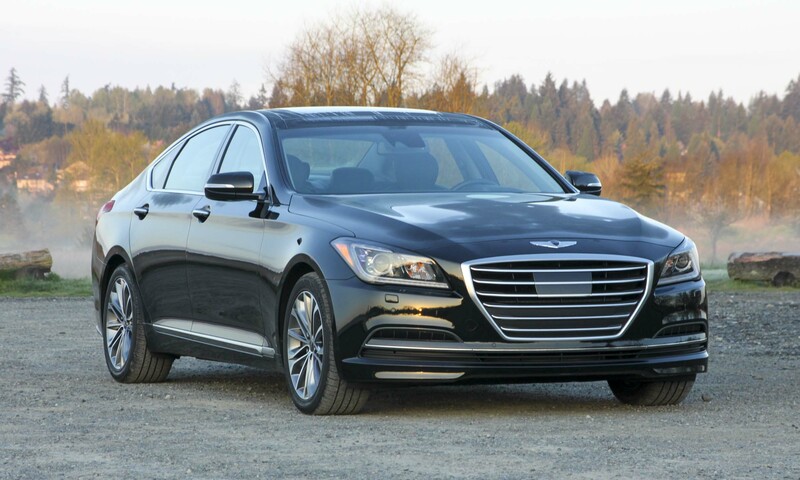 There’s no navigation system or any display screen of any kind, but the leather seats are quite comfortable and the interior looks good. We should also mention that there are no cupholders. 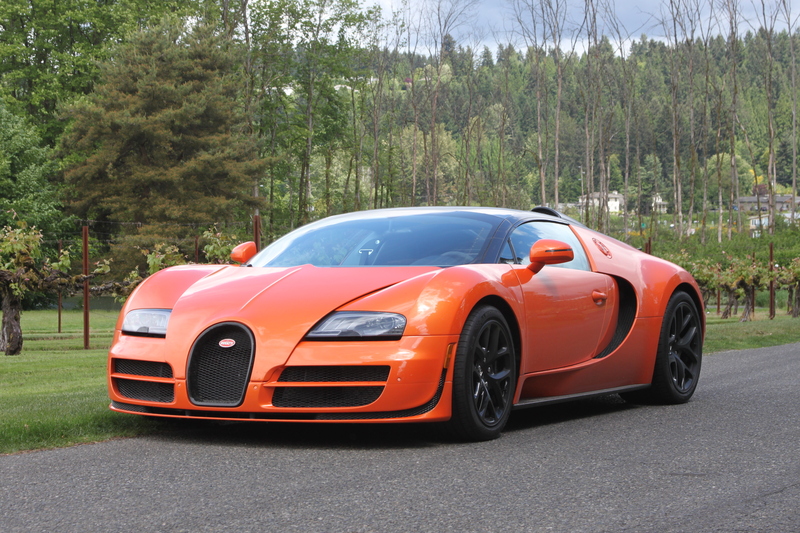 The Bugatti Veyron resides at the top of the extreme supercar food chain. It has more power than anyone could ever need. It goes faster than anyone should ever have to. It costs more money than most people will ever see in their lifetime. It drinks gasoline at an alarming rate. While it may not be politically correct, for a car enthusiast seeing a Veyron is an occasion, getting behind the wheel is an absolute dream. 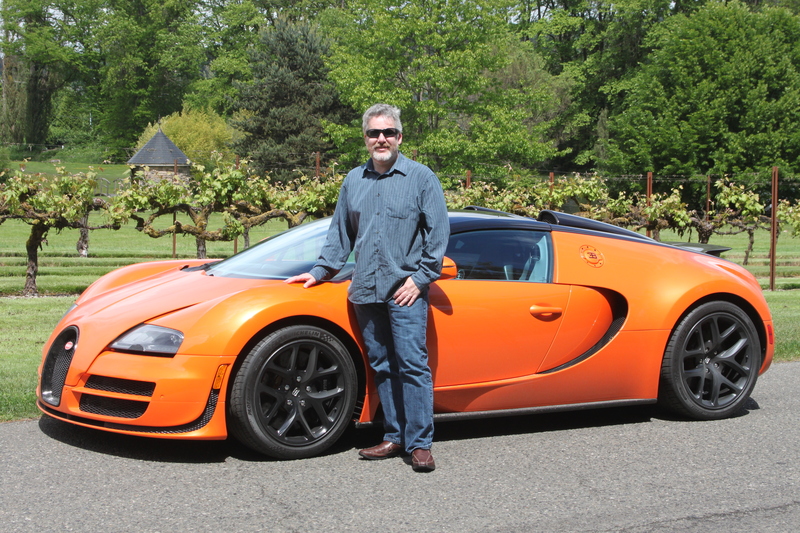 My dream came true as I was handed the keys to a Bugatti Veyron Vitesse to experience this amazing feat of engineering, if only for a few hours. 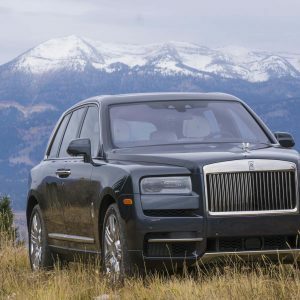 It may not have all the luxury amenities one might expect in a car costing this much, but there’s not many cars that will make the impression that this one does. Those who know what it is immediately reach for their cameras – we saw a lot of that on our drive – but even those who have never heard of a Bugatti will know this is something special. 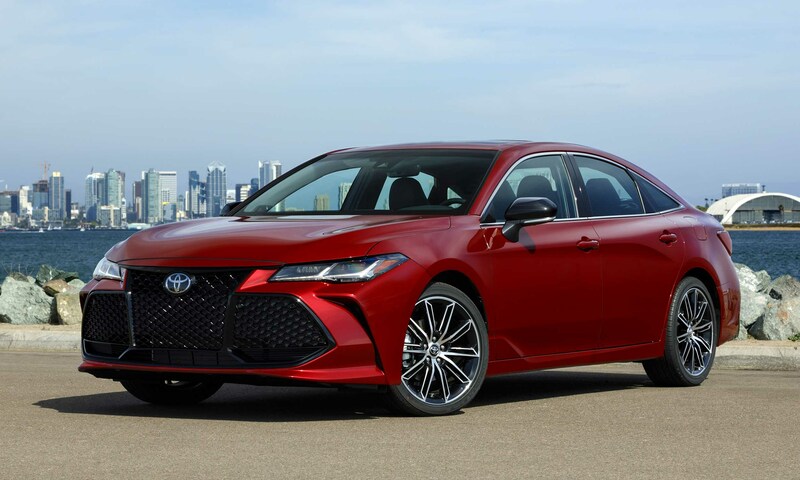 There are big air intakes behind the doors and two additional above the roofline, brakes are almost the size of the wheels themselves, and behind the passenger compartment the engine is visible for all to see. 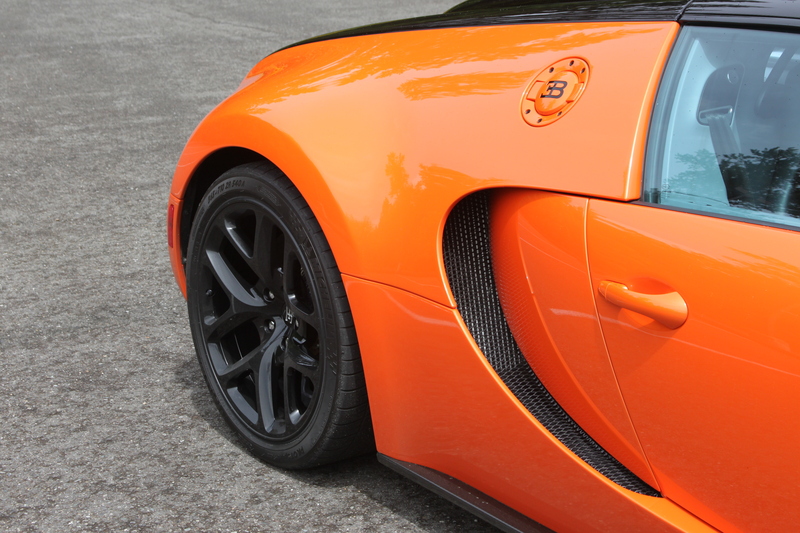 It didn’t hurt that this Vitesse was bright orange. While the Vitesse is the world’s fastest convertible, driving in the Pacific Northwest almost always guarantees rain so there was no driving with the wind in our hair. Rather than using a retractable top, the Vitesse has a removable glass panel. When in place it still provides a panoramic view which at least gives the feeling of an open cockpit. But there is no place on board to store the top so when the weather did clear a bit, we didn’t have the option of removing the top. However, if you get caught out in the rain without the top in place, there is a soft top that can be stored in the trunk and installed as needed. Of course, the party piece here is the massive engine residing behind the passenger compartment. In plain view for all to see is the Veyron’s 8 liter W16 engine boosted by not one but four turbochargers to produce a mind-boggling 1,200 horsepower. 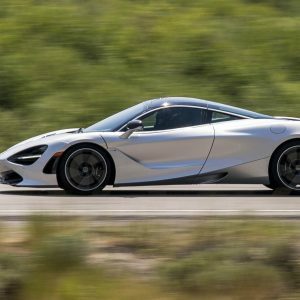 Just to put that in perspective, that’s 500 more horsepower than the most powerful Lamborghini, the Aventador and more than double the power of the not-so-slow Ferrari 458 Italia. Or more than 10-times the power of a Honda Civic. So what does 1,200 horsepower do? 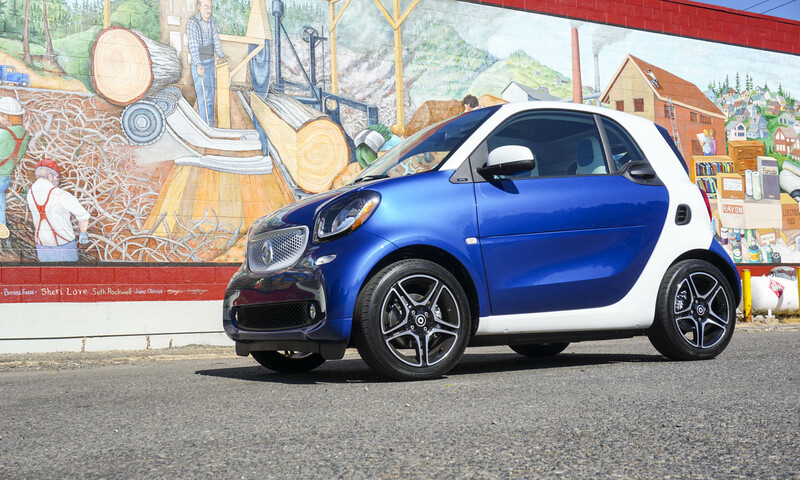 Sixty mph is reached from a standstill in just 2.5 seconds. 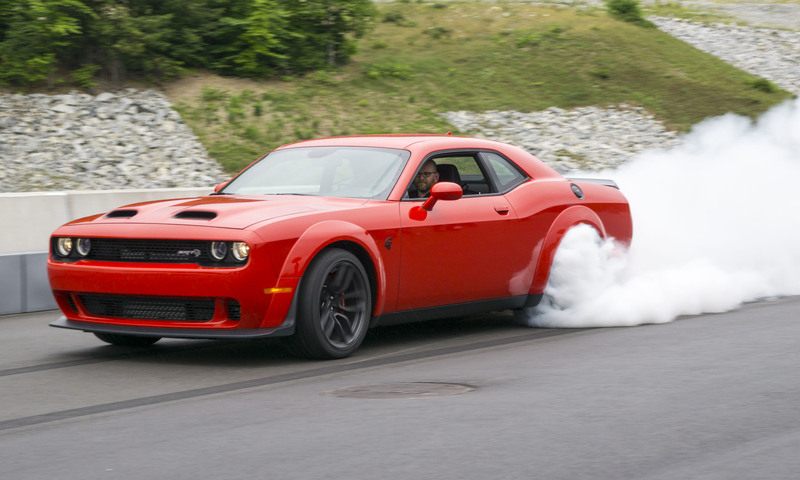 124 mph comes up in 7.1 seconds, 186 mph in 16 seconds. In “normal” mode, the Veyron is limited to just 233 (yes, that’s two hundred thirty three) mph. To achieve top speed, a special key is used to close front vents, lower the car and adjust the aerodynamics to reduce downforce which allows the car to reach its record-setting 255 mph. In our drive, we didn’t have the occasion to even approach that top speed, but we did have a few opportunities to experience full throttle. I was warned to make certain there was plenty of space in front of us before attempting this since speed builds ridiculously fast. I expected strong acceleration when I put my foot to the floor, but this was stronger than anything I’d ever experienced – it was literally strong enough to make my eyes water. Amazingly The Veyron remains completely composed at full throttle. Even in the rain, there’s no wheelspin, no panicked corrections in steering – just stable, enormous speed. As impressive as the Veyron’s engine is, the technology of the car surrounding the engine is equally amazing. A unique 7-speed dual-clutch gearbox had to be developed to handle the massive horsepower. 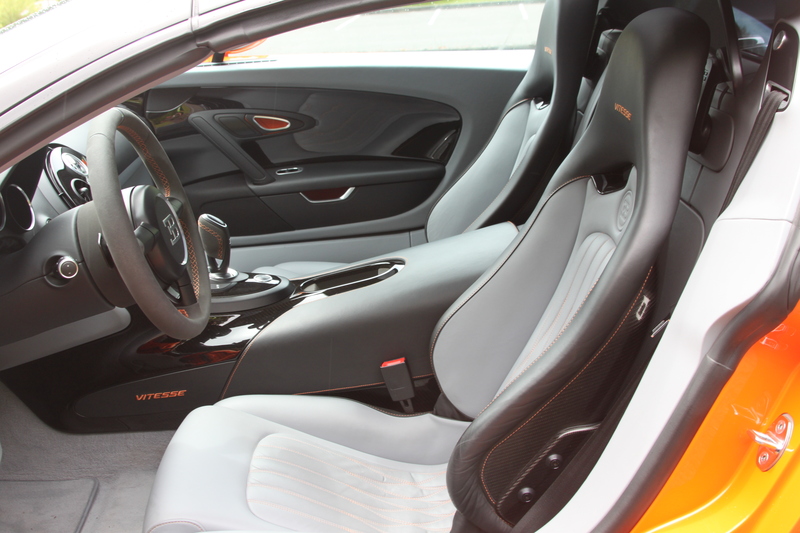 The transmission can be shifted via paddles on the steering column or allowed to shift automatically. Under full throttle, I found that transmission shifted instantly and smoothly. 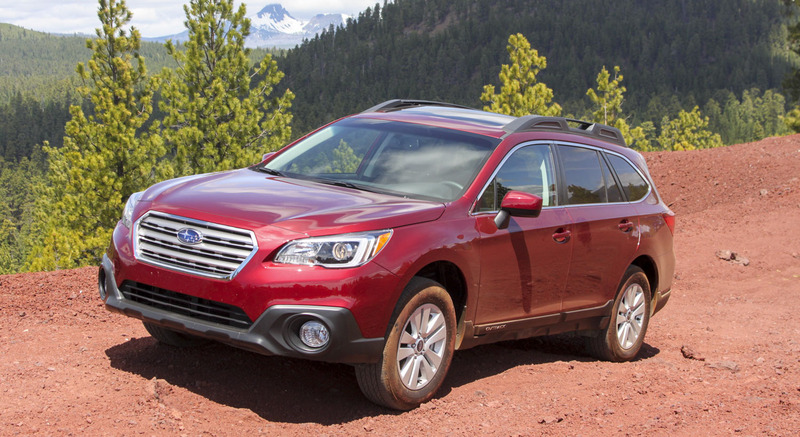 Even at low speeds, gear shifts up or down are seamless. While the paddles were fun to play with, the transmission does just fine in automatic mode. I fully expected the Veyron to be outrageously fast – and I wasn’t disappointed – but more impressive was how docile this beast is at low speeds. Driving in traffic through town was very easy – throttle response is completely predictable and simple to modulate. 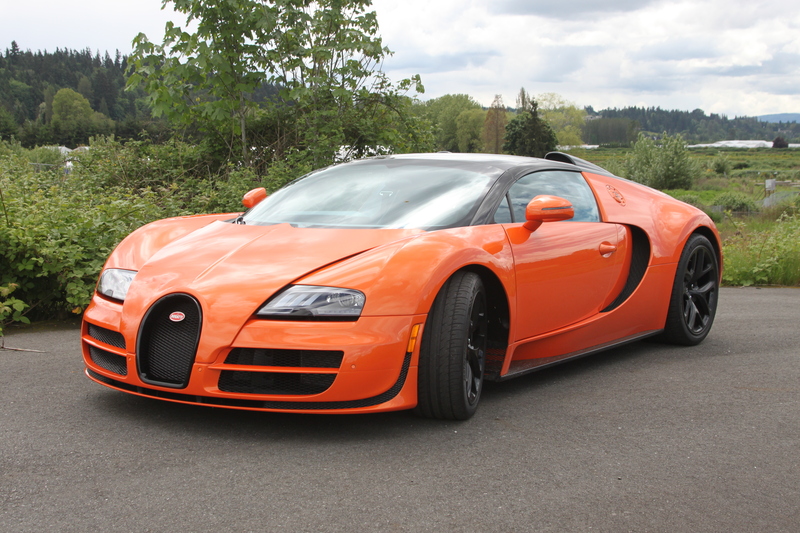 Aside from the fear of someone causing damage to the $2.5 million car, the Veyron could easily be a daily driver. 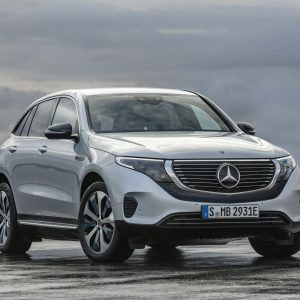 Special tires had to be created that could not only handle the insane high speeds that this car is capable of, but could also handle the extreme torque. The Michelin Pilot Sport tires run approximately $40,000 for the set and Bugatti recommends they be changed every 2500 miles. While the tires provide excellent grip on dry and wet surfaces, I was surprised at the high level of road noise. Except for on the smoothest roads, the cockpit was pretty loud, and not just from the engine. 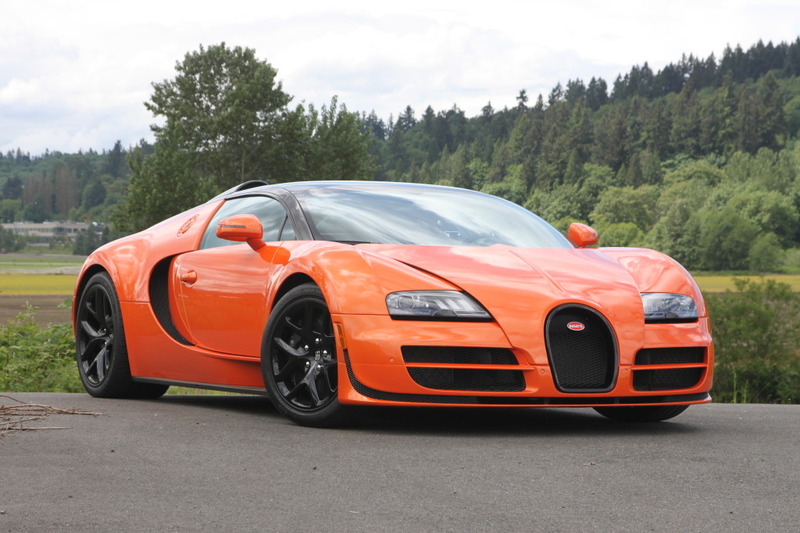 In order to harness all that power, the Veyron features an intelligent all-wheel drive system. This, combined with stability control and traction control systems make it possible for mere mortals like myself to actually drive this 1,200 horsepower sports car without fear of losing complete control. I had always dismissed the Veyron as just a toy for the very rich to buy so they could say they own the world’s fastest car. 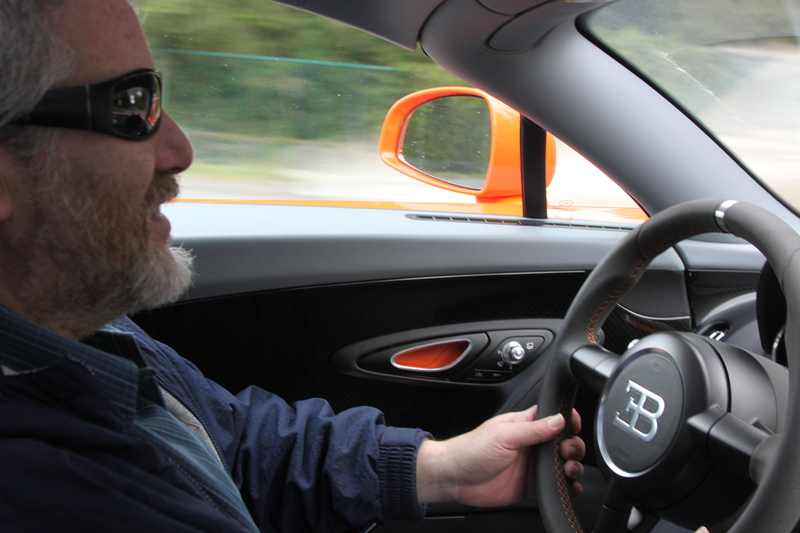 However, now that I’ve gotten some time behind the wheel, I have a whole new appreciation for what Bugatti has created. The Veyron truly is an amazing sports car that is very enjoyable and easy to drive while having the capability to outperform anything else on the road. Guess the only thing to do now is to buy a lottery ticket.